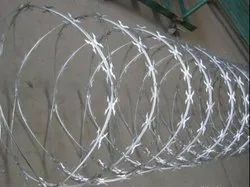 Leading Manufacturer of concertina wire and nickel alloys from Mumbai. J.P. Metals stock a wide range of Nickel Alloy grades in sheet, plate and bar form. Nickel Alloys are highly corrosion resistant and are used in a number of different industry sectors with a range of commercial uses. 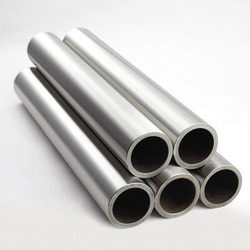 Nickel alloys are highly resistant to seawater corrosion and are therefore perfect for Offshore Oil and Gas applications, in addition their hi-temperature resistance makes it ideal in power generation, aerospace, nuclear and chemical applications. Looking for Concertina Wire ?